This popular covert DVR now includes Wi-Fi P2P Video! 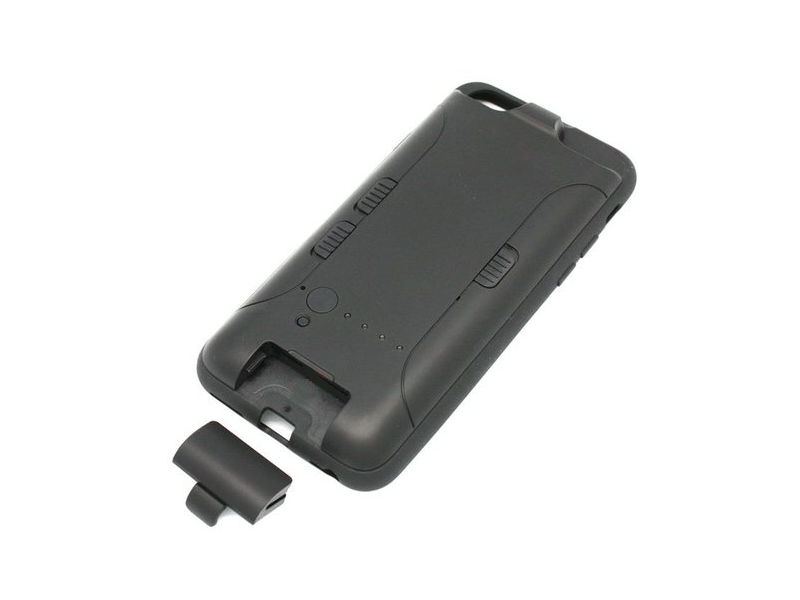 The Phone Case DVR has two modes of operation: record to the micro SD card or with Wi-Fi connection to a smart phone. Extended battery case DVR designed to fit the iPhone 7/6 - will not charge phone.